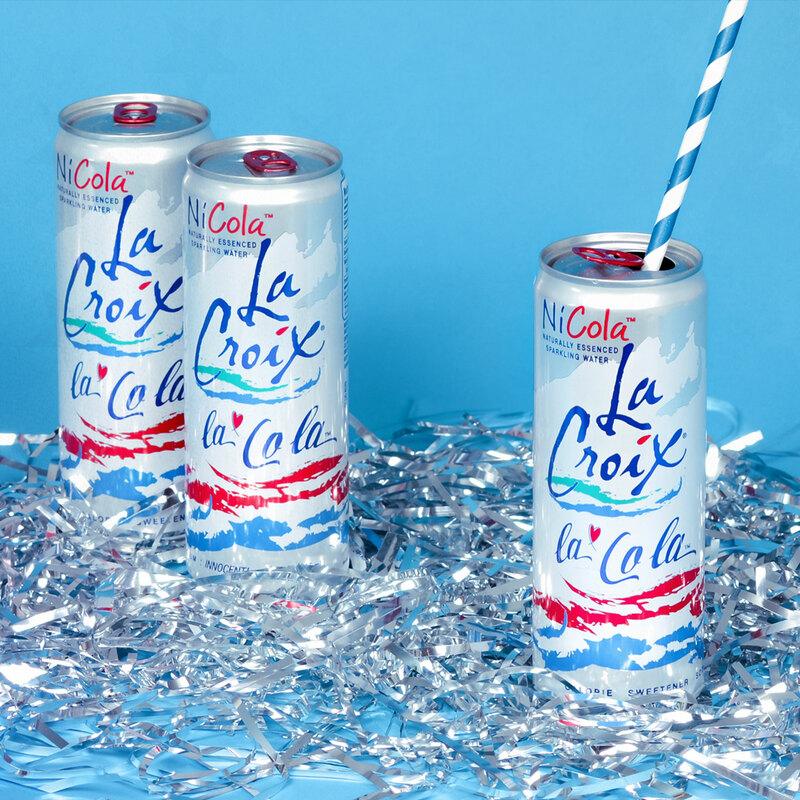 When Lacroix’s NiCola line, a take on healthy cola without any of the nutritional kickback associated with regular sodas, expanded to include three new flavors inspired by Latin culture, legendary National Beverage founder Nic Caporella worked with Ideabar to launch a product extension in South Florida that introduced consumers to a healthy soda alternative. Not all media influencers are on Instagram. 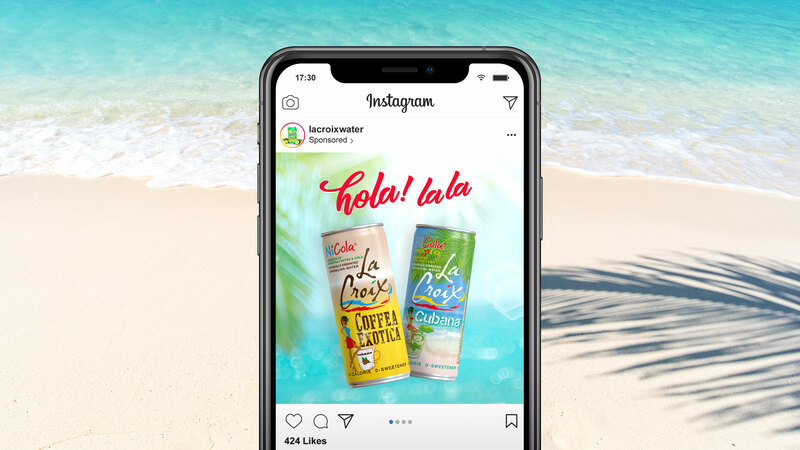 We used traditional media influencers, on-air personalities on local radio, in coordination with an Instagram campaign that generated more than 1 million impressions, including 40,000+ likes in less than 24 hours, during a 14-day campaign. More than 35,000 samples were distributed during Miami event activations including in-store taste trials. 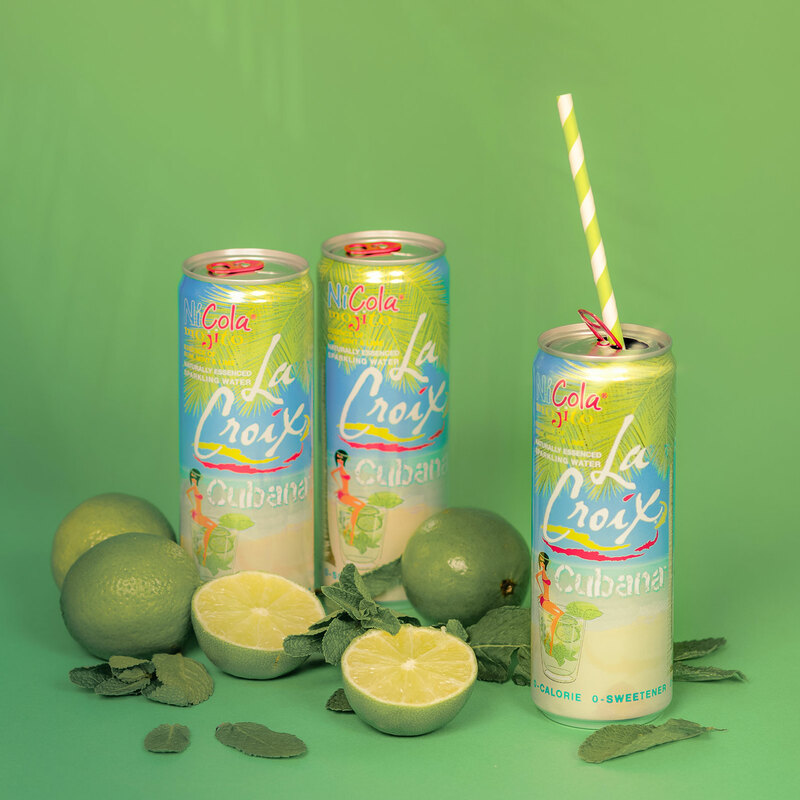 LaCroix is replicating the success of NiCola’s South Florida launch in markets across the country. 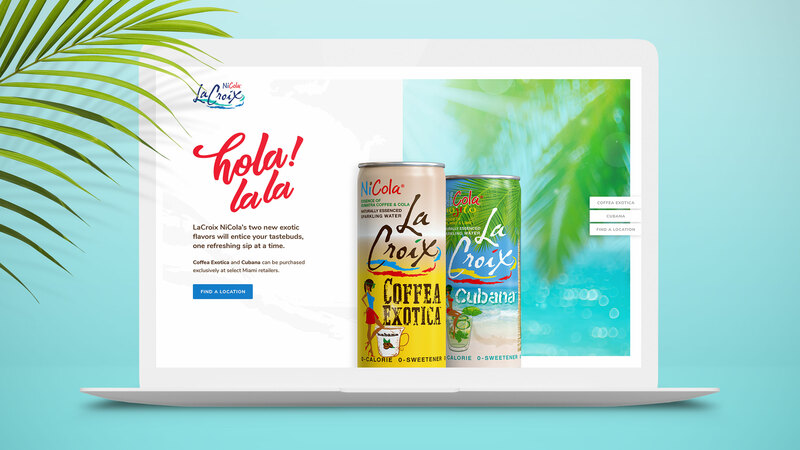 Interactive Art Director and front- and back-end developers consider all aspects of UI/UX to build custom coded sites that delight users and drive results for clients. View our websites.